Over the past 20 years, BSH Home Appliances, one of the largest employers in North Carolina, has been manufacturing kitchen appliances in Craven County. These are the first BSH Home Appliances and Bosch Community Fund grants awarded in Craven County. The Bosch Community Fund provides grants in U.S. communities where Bosch has locations. Annually, the Bosch Community Fund awards up to $5 million in grants to organizations invited to participate in the program. BSH Home Appliances Corporation manufactures and markets small and major home appliances that are known across North America for their high-quality and superior innovation. BSH sells its Gaggenau, Thermador and Bosch branded products throughout North America, through distributors, independent appliance dealers, national and regional retailers, builders and large buying groups. 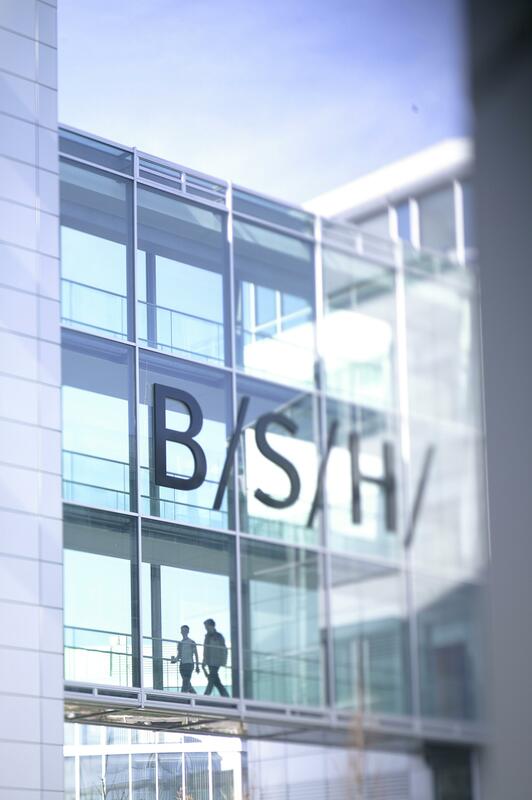 BSH Home Appliances Corporation is a wholly-owned subsidiary of BSH Hausgeräte GmbH, headquartered in Munich, Germany, the largest manufacturer of home appliances in Europe and one of the leading companies in the sector worldwide. Manufacturing facilities are located in New Bern, North Carolina, and La Follette, Tennessee. BSH Technology and Development Centers are located in Knoxville and Caryville, Tennessee and New Bern, North Carolina.